Is there a connection between the role you play in your relationships today and the role you may have played in your childhood with friends or loved ones, years ago? Get clear on how you feel presently during exchanges. 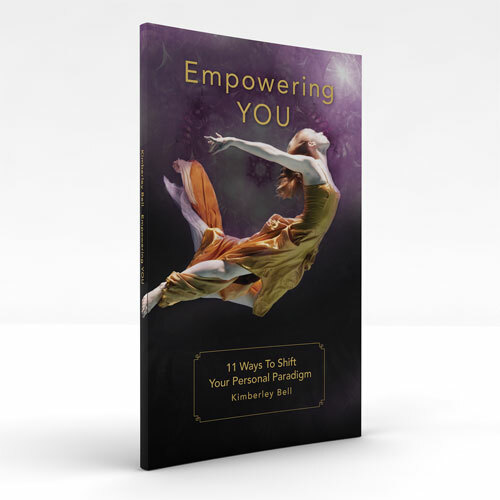 Are you aware if you feel more empowered or disempowered? What are the feelings that you experience? Now go way back to childhood and see if you can find a time, situation where you felt that same way? Our feelings are our navigation for what is empowering or disempowering for us! Pay attention to your feelings!